HomeBizarreInsane flybys and crazy urban dogfights between F-15 and Mig-29 fighter jets: the South Korea's version of "Top Gun"
Insane flybys and crazy urban dogfights between F-15 and Mig-29 fighter jets: the South Korea's version of "Top Gun"
Released on Aug. 15, “Retun to base” (R2B) is a brand new action movie about combat planes and fighter pilots. The movie (a remake of 1964 title “Red Scarf”) is a sort-of Sotuh Korean version of “Top Gun” featuring T-50 planes of the Black Eagles (the Republic of Korea Airforce Aerobatic Team) and F-15Ks involved in crazy dogfights among the skyscrapers (and below brodges) against enemy North Korean Mig-29s. Tae-Hoon (Rain) is the youngest member of the elite flight team “Black Eagles,” which consists of Korea’s top combat pilots. Tae-Hoon is gifted pilot, but he is also a troublemaker, filled with curiosity and playfulness. One day, when the team puts on an exhibition at an air show, he ruins the exhibition. Afterwards, Tae-Hoon is kicked out of the “Black Eagles” and transferred to the 21 combat flight unit, which is led by Dae-Seo. Tae-Hoon begins to rely on Dae-Seo like a real older brother. Meanwhile, Tae-Hoon finds himself at odds with Cheol-Hee, who is rigid, and thought of as the best pilot in the 21 combat flight unit. Tae-Hoon prepares to take on Cheol-Hee in a flight contest. Tae-Hoon asks head of maintenance Se-Young (Shin Se-Kyung) for help. 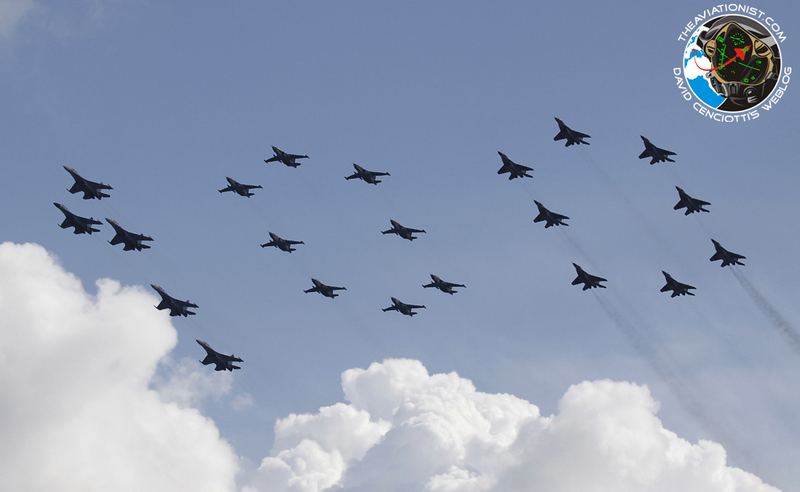 Then, up in the sky in Yeouido, an unidentified fighter plane appears, and Tae-Hoon, Dae-Seo, Yoo-Jin and Seok-Hyun must make a sortie….. Although Pyongyang will not be much impressed by the movie (this kind of Elephant Walk works better for that) I’m pretty sure many spectators will be amazed (and maybe amused) by some (computer generated) daredevil maneuvers. 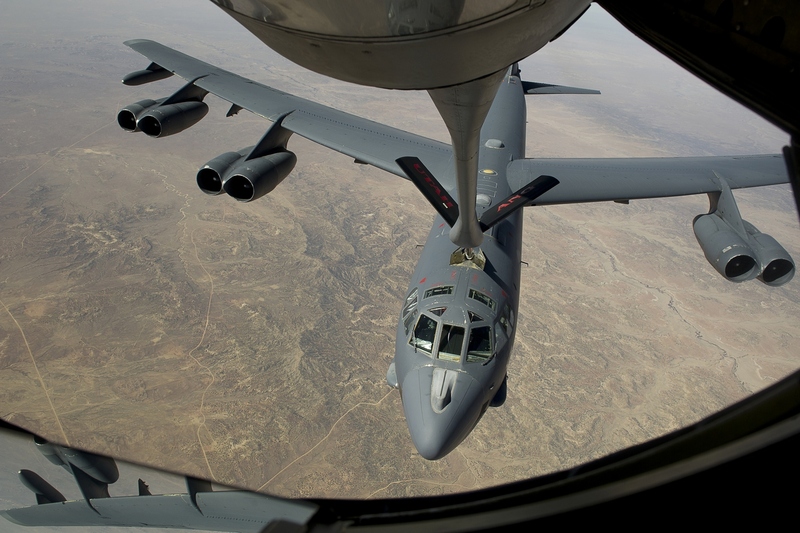 U.S. strategic bomber and tanker to be (temporarily) based in Australia. The first of a series of "future rotational deployments"